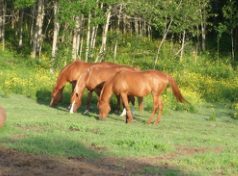 We only carry products that we would use with our own horses. Our emphasis is on quality products at low prices. 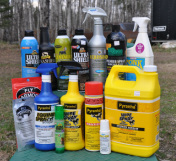 We carry saddles and tack, blankets and pads, stall forks and pails, leg protection and fly protection, dewormers and shampoo, grooming aids and care products, purses and silver jewelry.